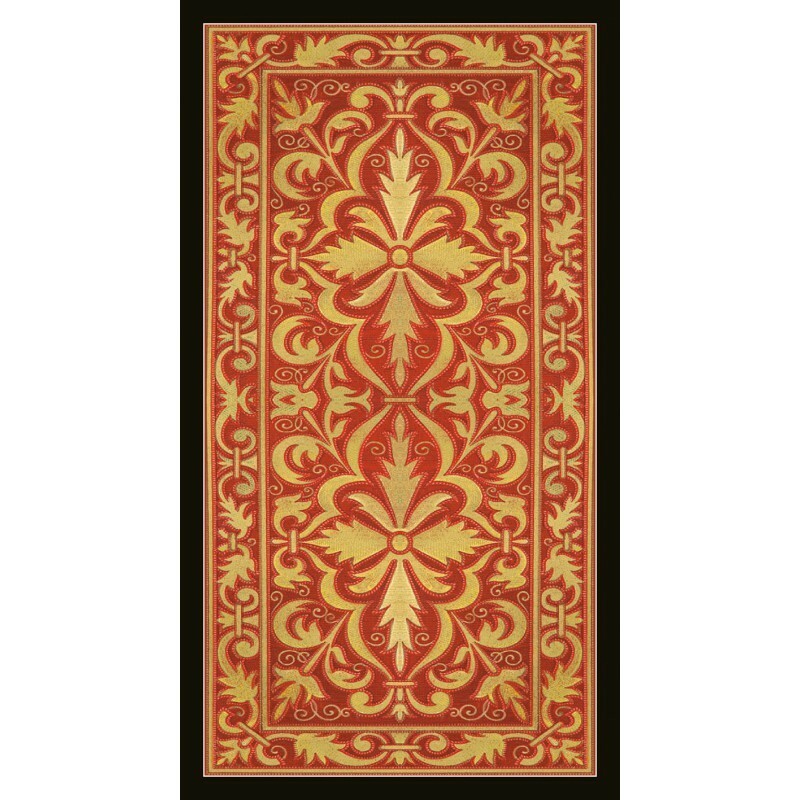 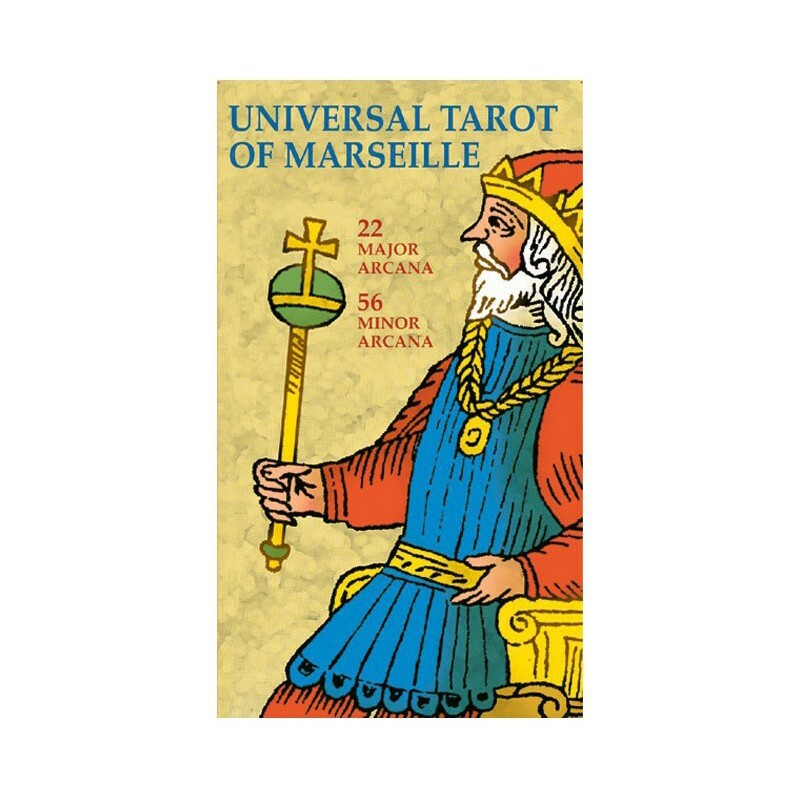 Universal Tarot of Marseille - Tarot Bulgaria ltd. 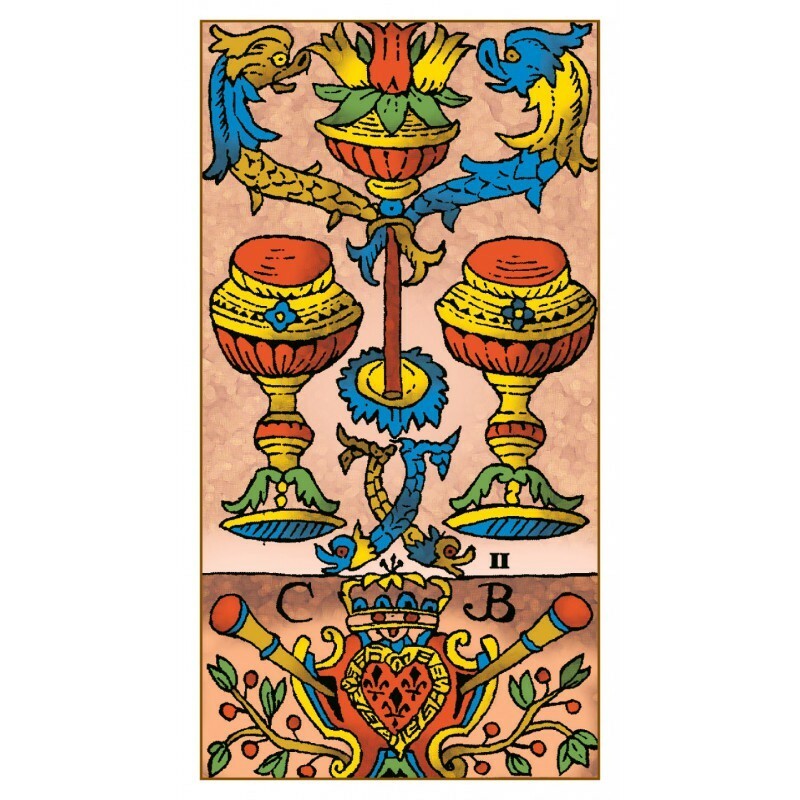 The lines and colors of this historical, highly sought-after deck by Claude Burdel (1727-1799) have been restored, giving the ancient images in this deck - already extraordinarily powerful and rich with divinatory suggestion - new energy and amplified symbolic meaning. 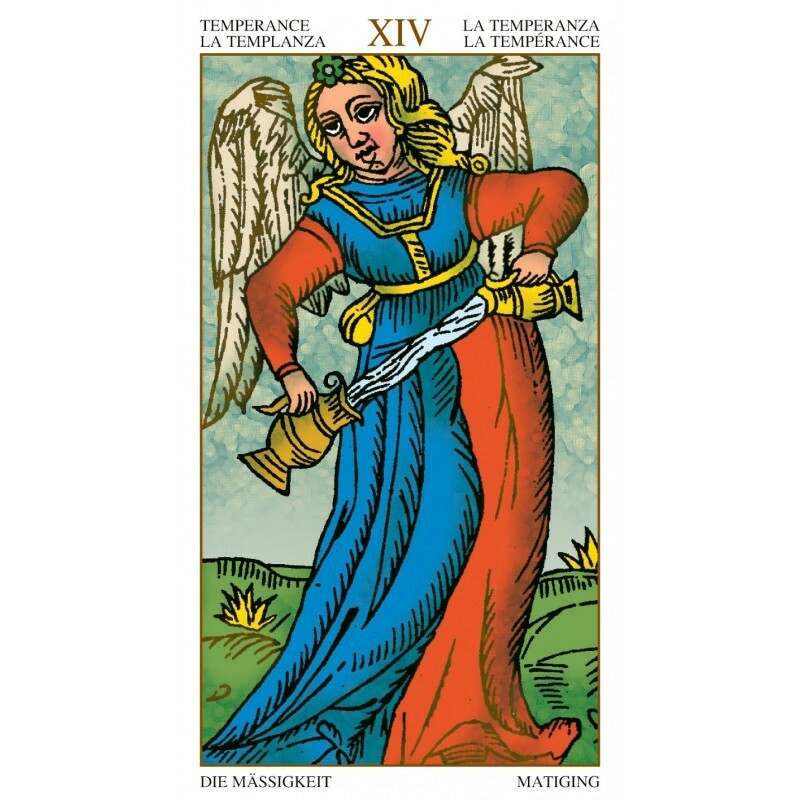 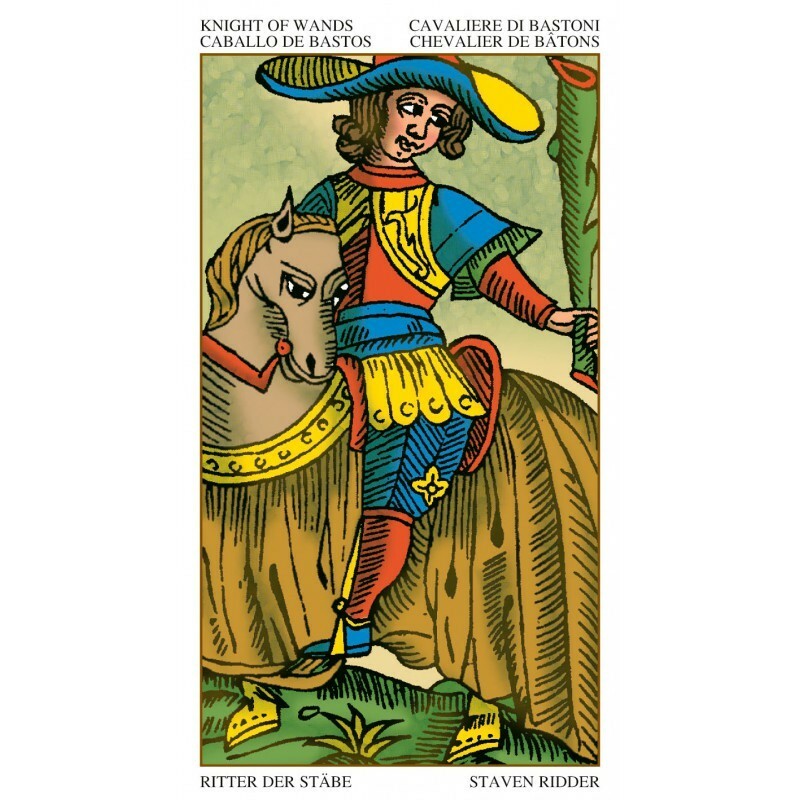 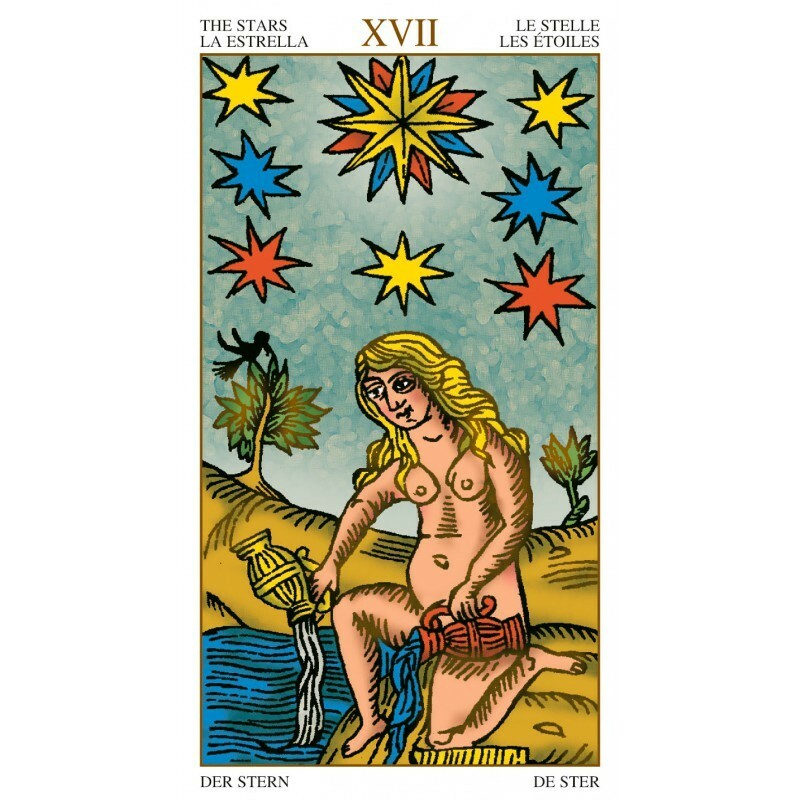 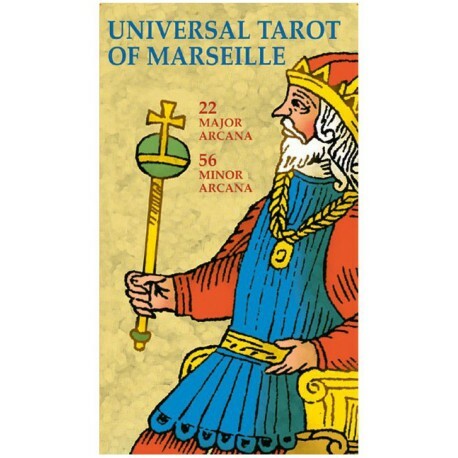 The Tarot of Marseille take us directly to the origin of the Tarot.